The way that a cosmetic dentist may design a patient’s smile has fundamentally changed. Technology has refined the process of creating a smile that works best for each patient. Dr. Jameel Gardee is proud to one of the first dentists in Scotland to offer a new system called Digital Smile Design (DSD). By using software that displays static images and videos, Dr. Gardee can help patients to attain the smiles of their dreams. This innovative system relies on a multipurpose concept that enables a dental team to integrate various aspects of dentistry, in order to produce the desired results for patients. Many patients today want more than teeth that are healthy and functional. Cosmetic dentistry has provided a new world of possibilities for dentists and patients, and the DSD system helps everyone involved to explore those possibilities. The DSD system was developed to help dentists overcome some of the daily challenges they may face on a regular basis. One of these challenges is to improve the design of a smile by complementing a person’s natural facial structure. Making changes to a smile requires much attention to detail, and DSD serves as an invaluable tool during that process. DSD can help a dentist to improve the efficiency of achieving a patient’s goals and visual treatments like veneers and dental implants. Another challenge of cosmetic dentistry is implementing organized communication in regard to the enhancement or reconstruction process. The members of a dental team must communicate with each other effectively, and the DSD system provides a way to do that. This means that a team may maximize its resources, ultimately saving time and money on the part of both the team and its patients. Communicating with patients is another benefit that the DSD system affords. 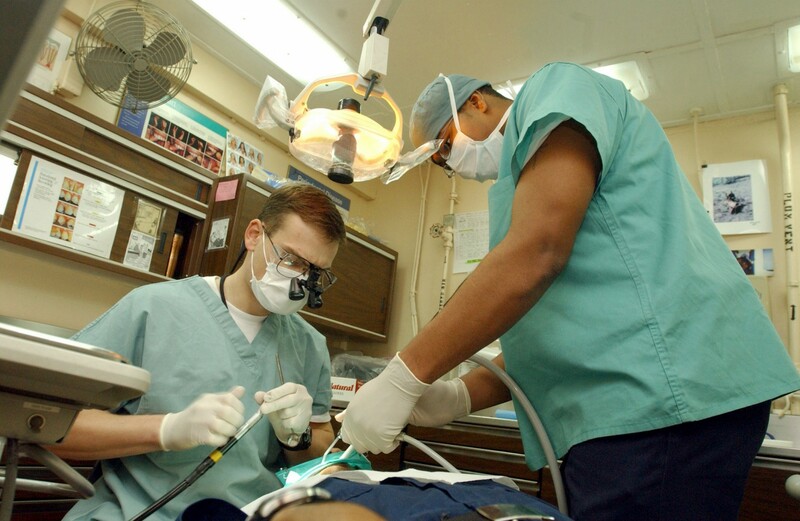 By communicating more effectively with patients, a dentist may convey what is possible for them in relation to the services they wish to receive. When patients are better able to understand the process of cosmetic dentistry as a whole and how it relates to their needs, they can make more informed decisions about treatment. Perhaps the top benefit of DSD for patients is that the system helps them to attain the smiles they truly wish to have. All smiles are unique, and the system enables advanced customization for every patient. Dentists are able to use the system to provide patients with the smiles that look the best and the most natural for them. Because focus is placed on health, hygiene, and cosmetic appeal, patients are ultimately given more comprehensive treatment overall. The DSD process benefits both dental professionals and their patients. The system makes the process of dentistry easier to implement and more efficient than methods that have been used previously. With the help of Digital Smile Design and Dr. Jameel Gardee, patients can get the beautiful, healthy smiles they want.